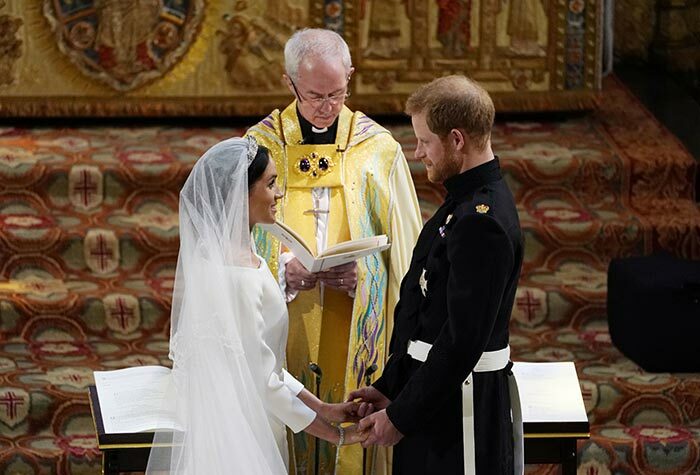 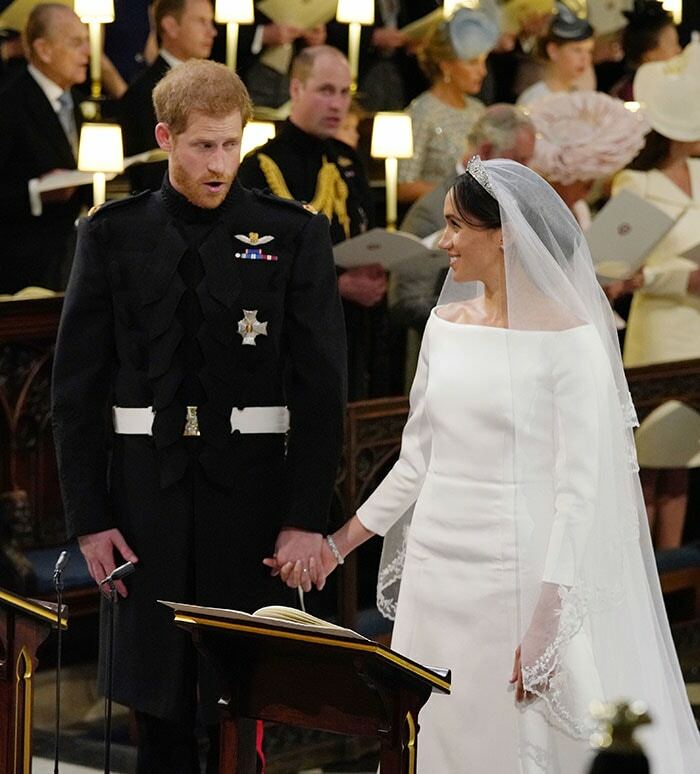 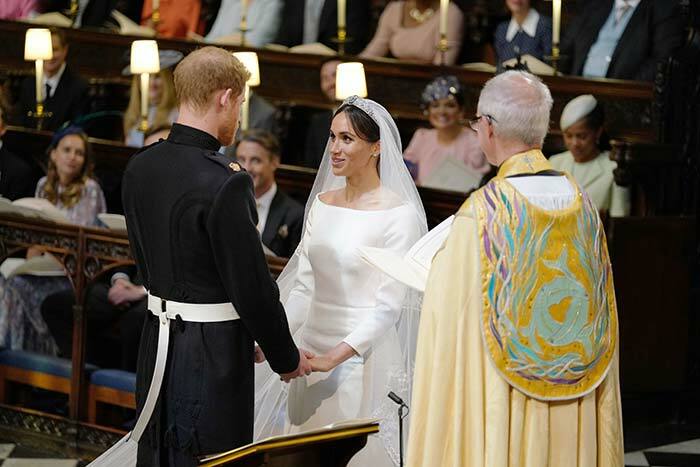 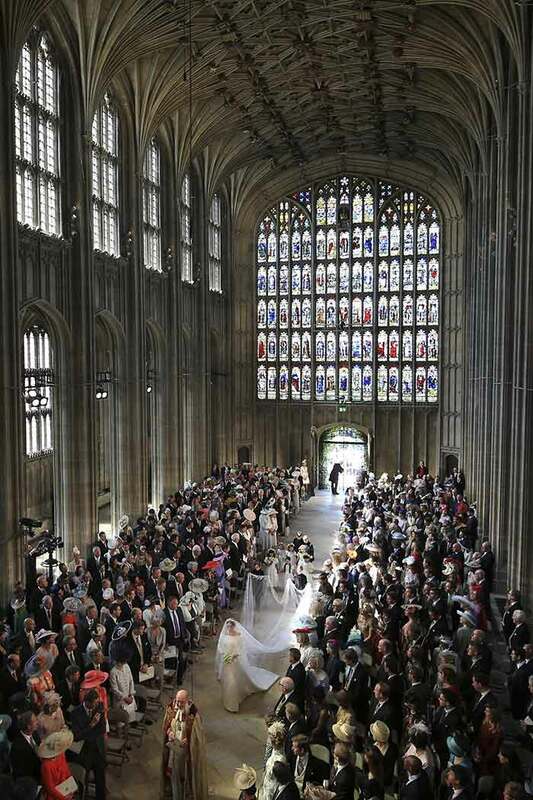 Prince Harry And Meghan Markle were pronounced husband and wife at the chapel in the medieval Windsor Castle at a wedding straight out of a fairy tale. 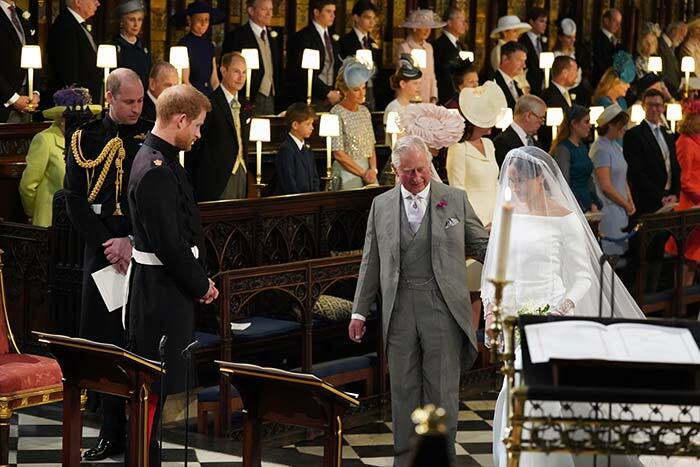 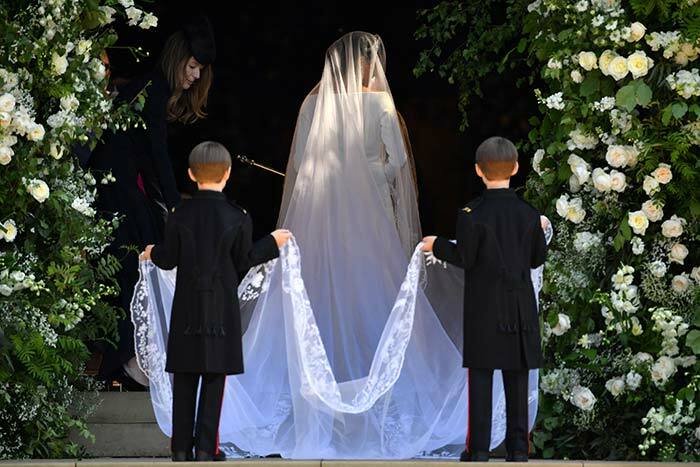 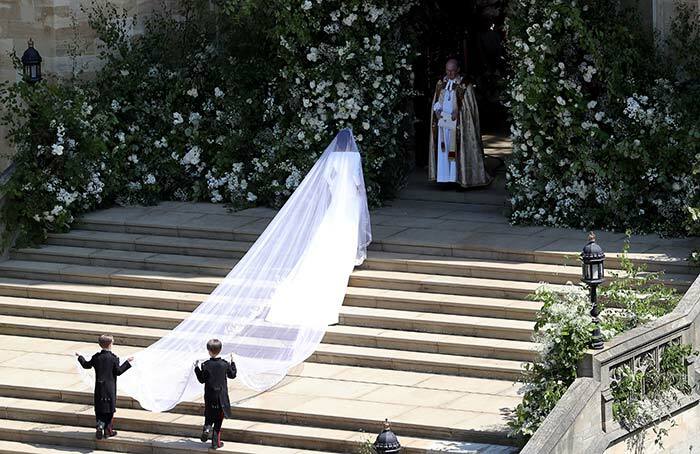 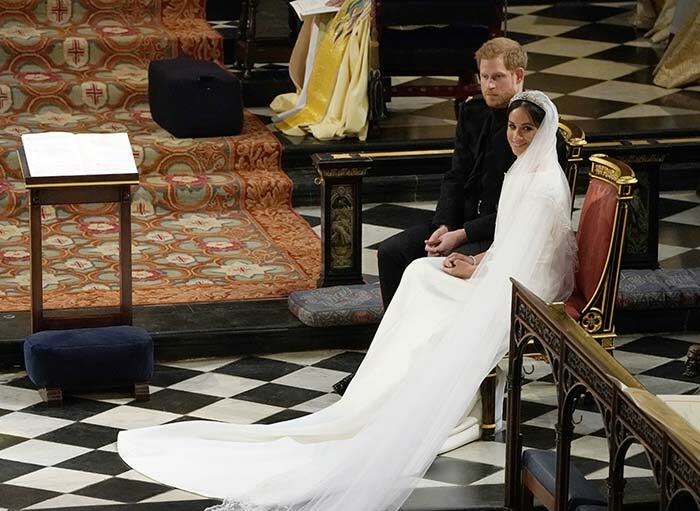 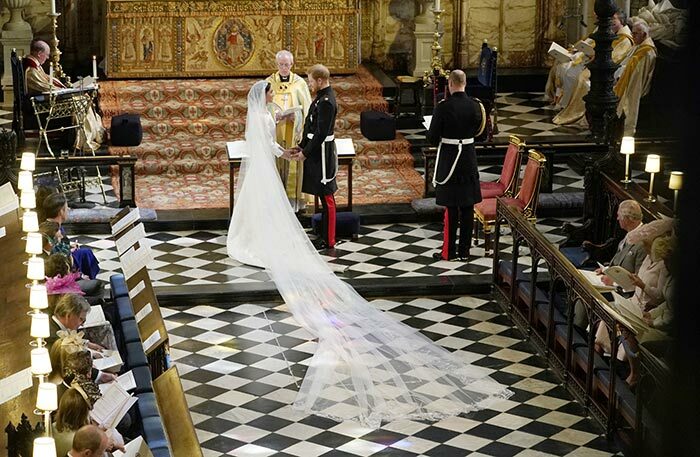 Meghan Markle was escorted down the aisle by Prince Charles and was received by Prince Harry who was seen saying "you look amazing" to his bride, dressed in a white flowing gown and a train veil following her. 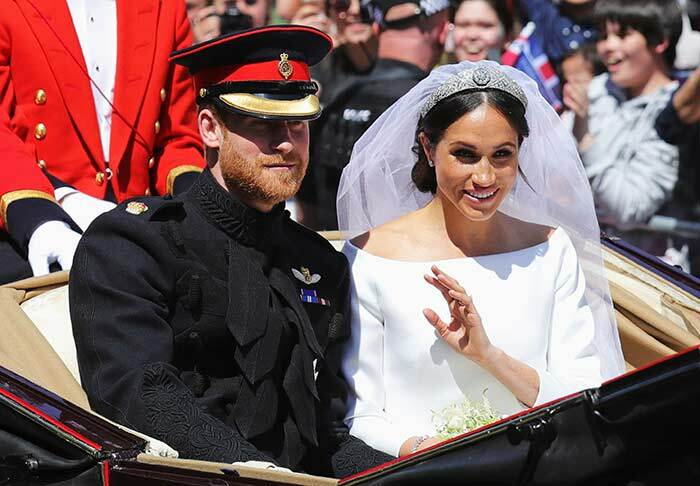 The newlyweds will be known as the Duke and Duchess of Sussex, putting them in the senior ranks of British royalty. 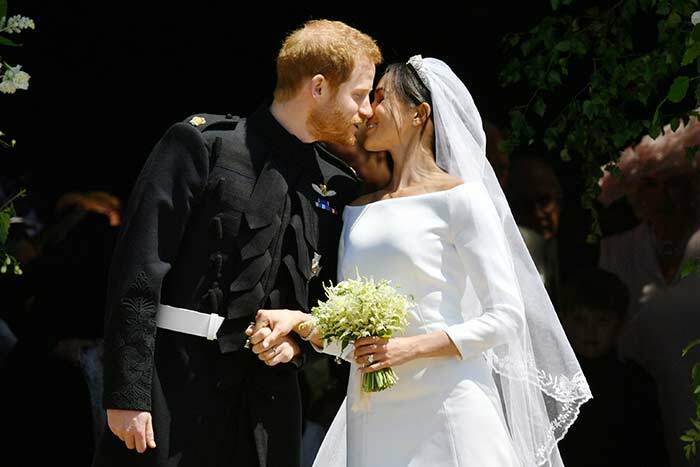 They kissed on the steps of St George's Chapel and set off on a carriage procession around the town of Windsor.